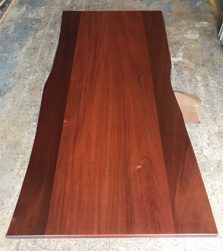 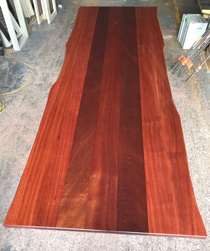 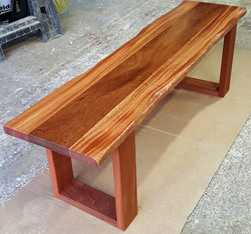 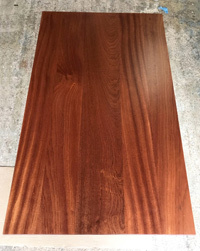 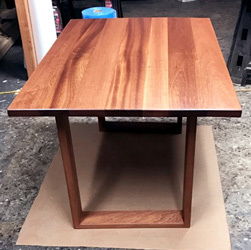 Bandera - DT-90234_TL-80065 - Natural African Mahogany Table in Rectangle Shape with Natural African Mahogany Base. 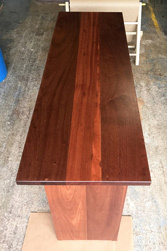 This african mahogany solid wood table brings rustic charm to any room in your house. 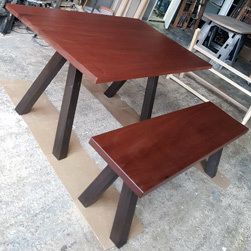 It is rectangular, but can be customized to your desired shape and size. 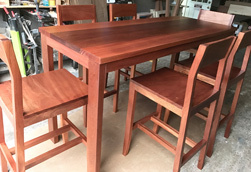 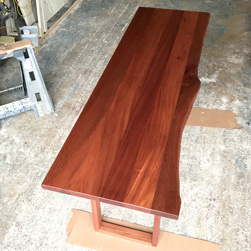 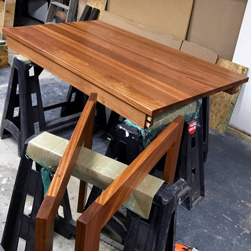 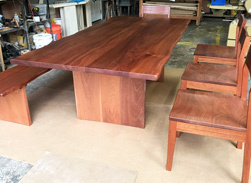 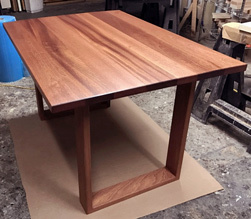 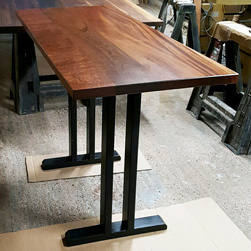 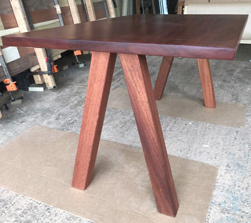 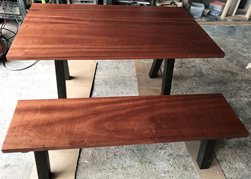 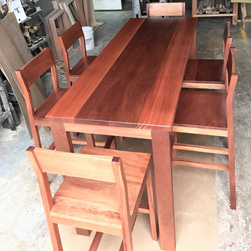 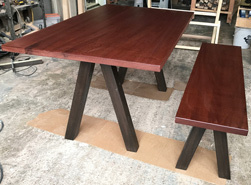 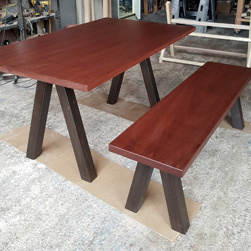 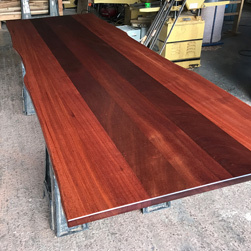 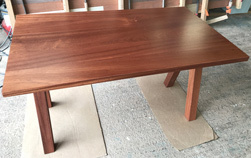 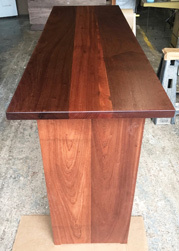 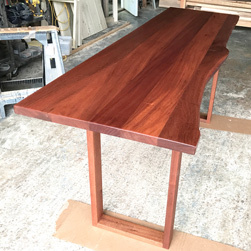 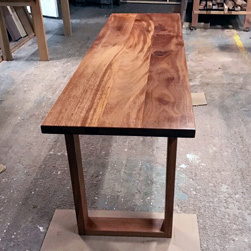 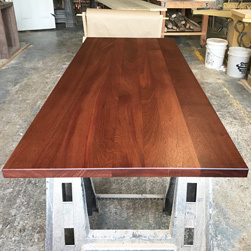 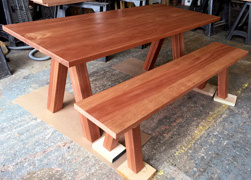 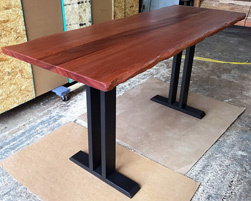 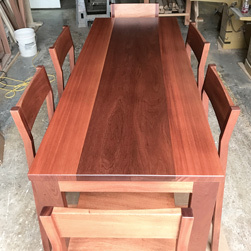 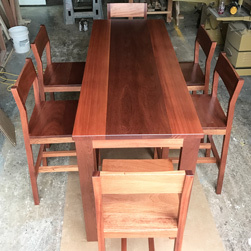 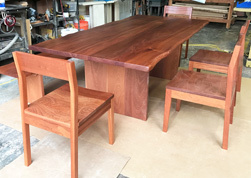 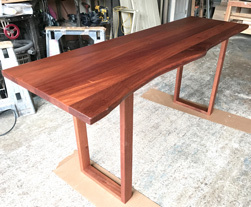 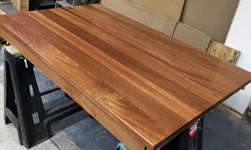 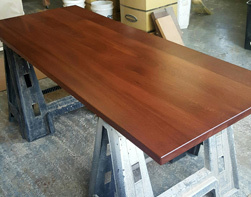 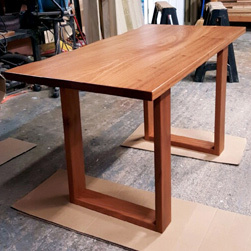 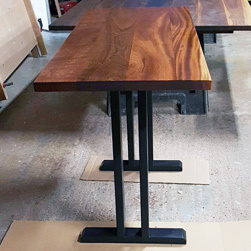 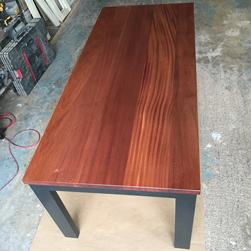 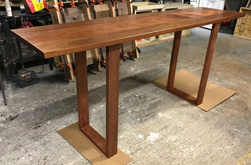 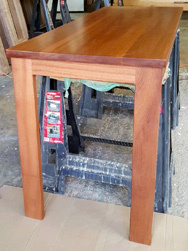 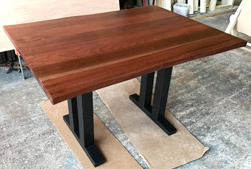 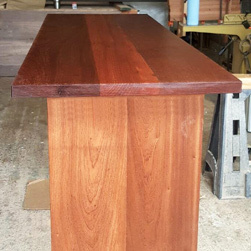 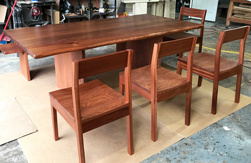 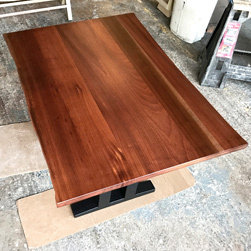 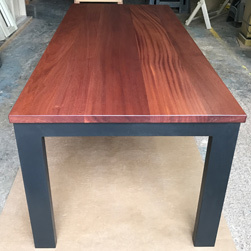 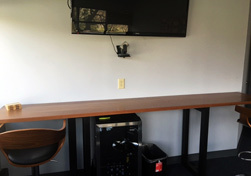 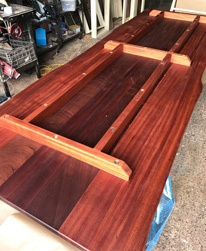 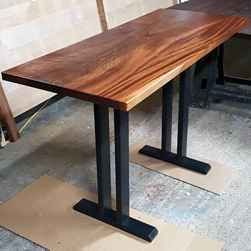 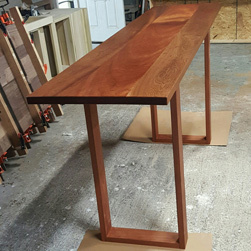 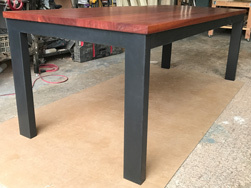 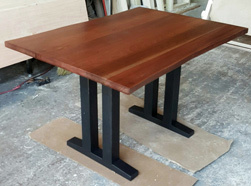 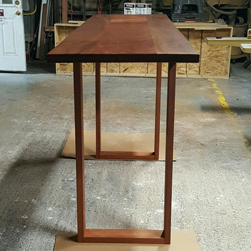 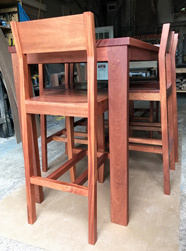 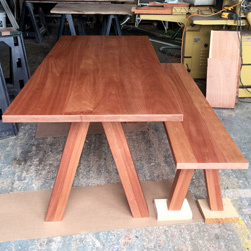 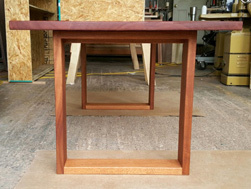 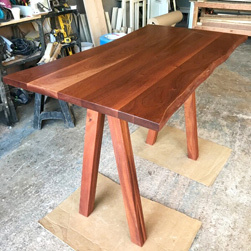 The rectangle shape table top is made from solid mahogany wood and the table legs are made from african mahogany.